Who doesn’t enjoy a deliciously brewed coffee? 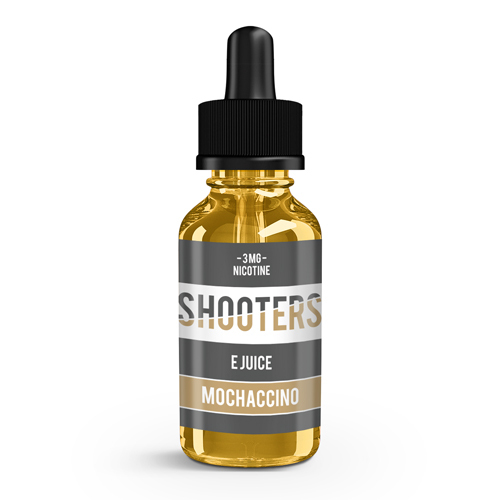 Shooters Mochaccino E-Juice is the perfect vape juice for the coffee lover. Buy it in bulk with wholesale pricing when you register with our company.